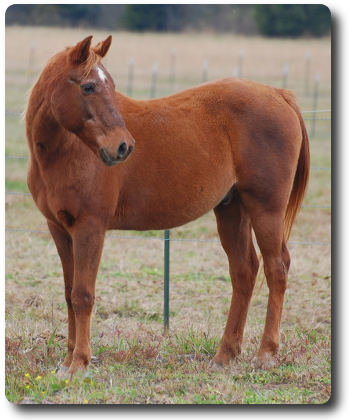 Flash originally met Glenn and Nancy in his youth as boarder through his then owner Lauren. 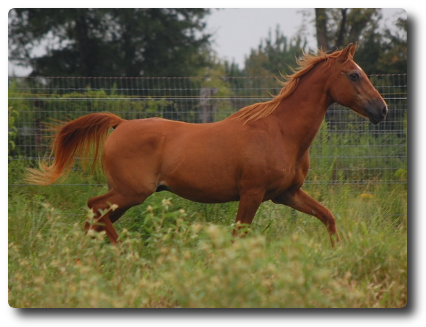 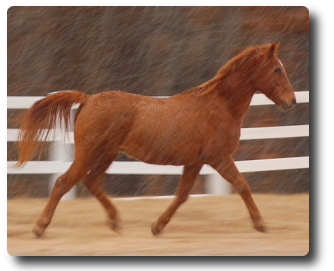 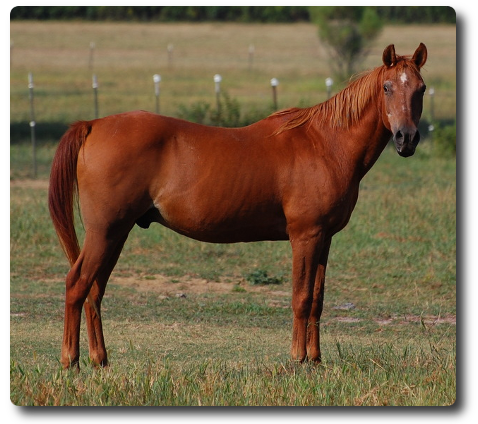 He was shown in western pleasure for a while with Lauren under the name of "Flash as Lightning". 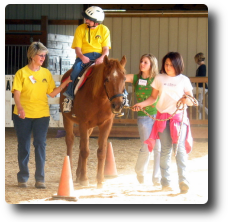 Later, he was donated to the Reinbow Riders program which Nancy ran. 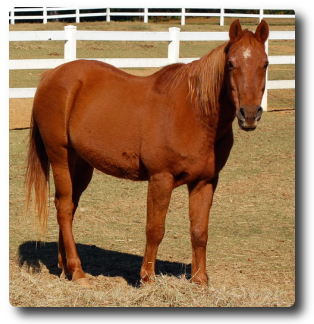 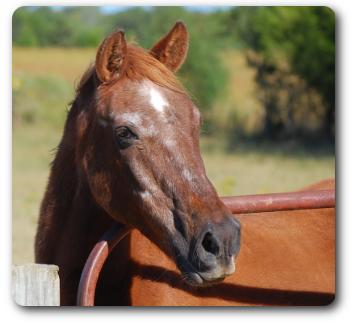 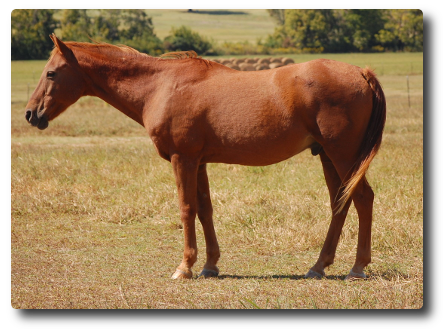 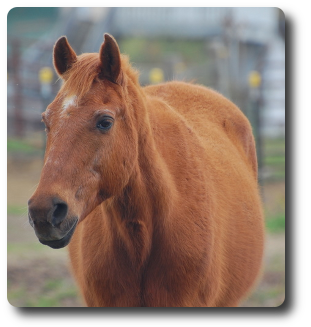 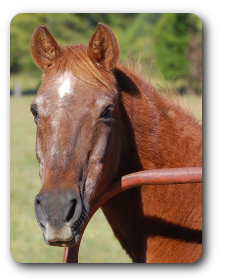 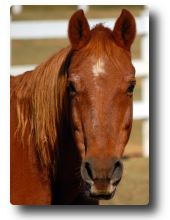 Flash faithfully served as a mount for the Reinbow Riders program which became Tri-State Therapeutic Riding Center from 1999 until October 2008. 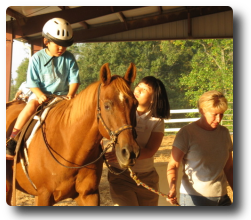 Flash was an ideal therapy horse because he took great care of his riders, regardless of their level of experience or independence. 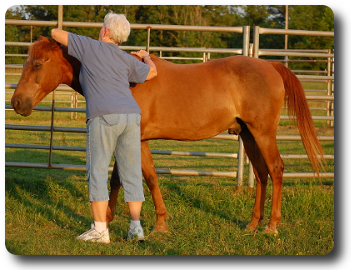 After retiring from therapy work, Flash returned to Dogwood Trace Trakehners where he spent a well deserved retirement.